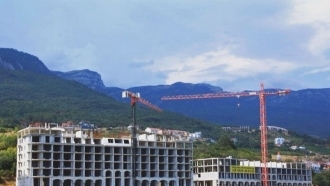 “Head” of Crimean "power" to dismiss three "Ministers"
The so-called "Head" of the occupied Yalta will also write a letter of resignation. 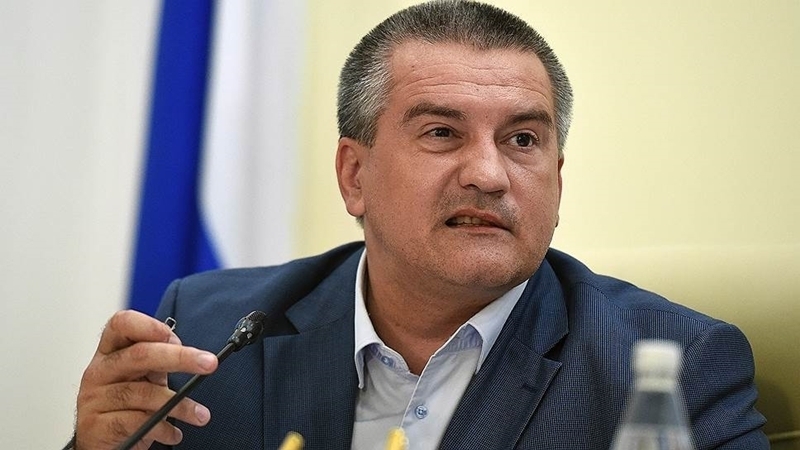 The “Head” of the occupation “administration” of the Crimea Sergei Aksyonov decided to dismiss three so-called "Ministers", according to his Facebook. Aksyonov stated that the "Minister of Resorts and Tourism” Sergey Strelbitsky, "Minister of Fuel and Energy” Svetlana Borodulina and "Minister of Housing and Communal Services” Sergey Karpov would be dismissed. According to the leader of the occupation "power", the "Head" of Yalta will be dismissed as well. “I instructed the Head of Yalta administration Andrei Rostenko to write a letter of resignation”. Reference: the Verkhovna Rada of Ukraine officially announced February 20, 2014 as the date of the beginning of the temporary Russian occupation of Crimea and Sevastopol. The President of Ukraine Petro Poroshenko signed the relevant law on October 7, 2015.
International organizations recognized the occupation and annexation of the Crimea as illegal and condemned Russia’s actions. Western countries have introduced economic sanctions. Russia denies the occupation of the peninsula and calls it "the restoration of historical justice."